Can anyone help ID the items in this collection? I have had the following items in my collection sitting in a cloth bag in a drawer for many years and often wondered about them. Other than the brass uniform buttons, can anyone id the rest of the items?? Re: Can anyone help ID the items in this collection? The items on the left side and the first two badges on the right look like they are a set. They would be most of the insignia from the uniform of a Gunner from 6th Field Regiment, Royal Canadian Artillery during WW2. From top to bottom, 2nd Division blue patches (worn on upper arm), 6 RCA title (shoulder strap), 3 years overseas service chevrons (right cuff), CANADA title (top of sleeve). 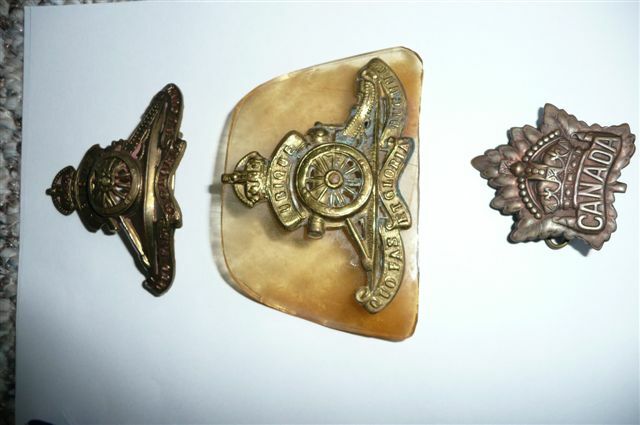 The badges on right are Royal Canadian Artillery, one with a plastic backing piece to make the beret stand up nicely. For a full insignia set you would need an extra 6RCA and CANADA badge. 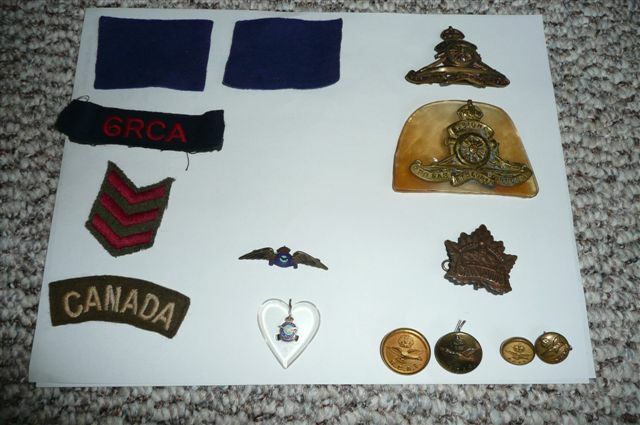 Apart from those, the middle two are RCAF sweetheart badges, and the maple leaf badge is a First World War General Service cap badge. BTW, if you were ever thinking of selling the RCA set I might be interested. Thanks very much Rob! I wouldnt sell these as they were given to me many years ago. Interesting about the maple leaf badge being from World war 1!! Are the 6 rca and cap badge expensive to buy? Avro683 wrote: Thanks very much Rob! I wouldnt sell these as they were given to me many years ago. Interesting about the maple leaf badge being from World war 1!! Are the 6 rca and cap badge expensive to buy? No problem, WW2 Canadian artillery is one of my main areas of interest, so that was a no-brainer for me. 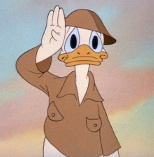 No, the 6RCA title and RCA cap badges are not that rare or expensive. 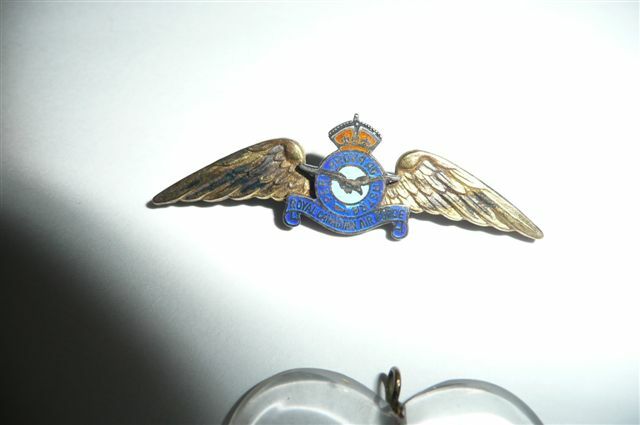 The cap badge is nice though, as it has the personal touch of the "home-made" plastic backer. It's just a nice original set.